A design esthetic! Comfortable, versatile and 100% cotton yoga wrap pants. 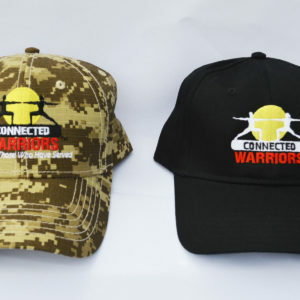 $60.00 for CW customers using discount coupon code: connectedwarriors20 when checking out.